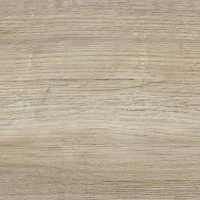 BOREAL is a wood-effect tile collection that emulates knotless oak wood, with richly varying shades on each tile. A restful collection in a choice of four neutral colors. Its Natural finish is available in all four colors (Bone, Sand, Walnut, and Smoke) and its Non-slip finish in the last two.